There is a common misconception I see in dieting plans, whether they are online or in magazines. They mainly require that you change your diet completely from junk foods to more healthy diets. Let’s face it, that doesn’t work out well for most people. Most people struggle with a completely new dieting regime for a couple of weeks before the cravings set in and they fall back to eating junk meals. The problem with going completely on a new healthier diet is that the body system works or adjusts in stages. If you need to change your diet to something completely new you will have to do it in stages, moving from one point to another, slowly replacing junk foods with more healthy alternatives. Taking baby steps to a healthier diet is the surefire way to making lasting changes. Your body system is more prone to adjust itself to smaller changes than completely taking on a new diet approach. If for example you wanted to cut out red meat from your diet, most people will feel totally deprived if they cut it out from their meals at once. Some might last a couple of weeks before the red meat cravings set in. Instead of cutting out red beef, why not start eating chicken or fish – I mean all the stuff that you would normally eat minus beef. This approach is more effective and after a few weeks, going on without beef would seem normal. Apply changes to a healthier diet one step at a time. Don’t force it, just be determined about it. Sometimes it could take 3 to 4 weeks to apply a change but in a year’s time you would have completely transformed the way you eat. Focus all of your attention on applying one change for a couple of weeks at a time. You will surely get used to it. If a particular step seems too difficult for you to take. Change it or break it down to smaller steps. There is no need to punish yourself with meals you don’t like all in the name of eating healthy. As much as possible replace bad food with healthier meals you enjoy. Snacking on junk food all day will do your system no good. If junk food has been your lifestyle you will sooner or later notice unhealthy belly fats around your waistline. Rather than eating snacks, have fruits by your side. If you feel hungry for a snack have some fruits instead. You can’t go wrong with a handy bag of apples. 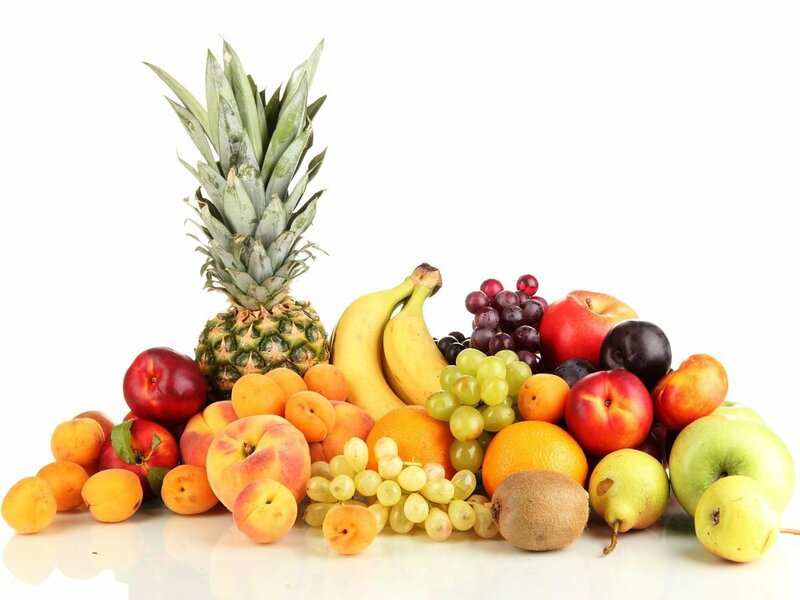 There is a repertoire of food delivery services which you can make use of to supply an endless amount of fruits. Besides the occasional beer (which I still find hard to give up), drink water rather than opting for sugary drinks and soda. Like I said earlier, take little steps. If you normally take five sugary drinks a week, cut it to three or two till you can completely replace it with water. Baby steps at a time. If you cut out on red meat, replace it with seafood or poultry meat for now. After some time you can cut out on those too. Eliminating processed food from your diet to stay healthy will be quite a changeling task at first, but it can be done. We are bombarded daily with additives and artificial chemicals in processed food. Try to avoid them one at a time. Refined sugars, sweeteners, vegetable oils, cookies and refined grain products. Instead think raw chocolate, flax crackers, oven baked sweet potato fries and raw vegan cheesecakes as better alternatives. Whole foods like nuts, seeds, unrefined grains, beans and vegetables do not contain artificial additives, salt or added sweeteners. Whole foods are very rich in vitamins, minerals and dietary fiber that have the potential to keep you more healthy, energized and beautiful.